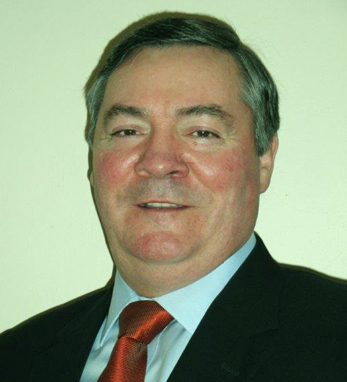 Pat Dooley joined the family car business in 1972 at the age of 18 and is now the director and CEO of the Limerick-based Dan Dooley Rent A Car, which operates a fleet of more than 2,000 cars and is one of the top 1,000 companies in Ireland. The company also has an office in New Jersey. When Pat joined the company, tourism was just beginning to boom in Ireland and he foresaw a need for a national rental car market and developed the family car business into Dan Dooley Rent A Car. The company grew throughout the 1980s and now operates at more than $25 million per year and employs over 100 full-time staff. Pat has served on the board of the European Regional Development Fund, which oversaw the distribution of $150 million EU funds for marketing Ireland, the Foundation Board at the University of Limerick, and Mary Immaculate College in Limerick, a leading teacher training school. Pat lives in Knocklong, Co. Limerick with his wife Teresa and his three children, Gina, Mark, and Aoife. His parents still work daily at the family company.